What You Should Do If You Want To Change Your Job And Find A More Satisfying One? You are here: Home / Career Change / What You Should Do If You Want To Change Your Job And Find A More Satisfying One? Many of us fall into the trap of believing that the only purpose of working is to bring home sufficient money so we can live a comfortable life. No doubt, when you are working, you should also be adequately compensated, but it is not the entire story. If you are not satisfied with the work you do on a daily basis, it means that it is taking a toll on your mental and physical health. You are probably feeling anxious, burned out, depressed, frustrated and/or just not able to enjoy your free time since you have to bear another unsavory workday tomorrow. If the work you are being paid for is not meaningful and rewarding, and you want to advance in your career by changing paths, then there is a lot that you can do. If you are considering changing your career, the most important thing to ponder about is your motivation – the things that keep you going. Discovering your main interests and passions is important if you want to switch to a job that will be more fulfilling. Concentrate on whatever you love to do. Before you started working, what did you really dream of doing in the past? What are the things you wholeheartedly enjoy doing? Depending on what comes to your mind, jot it down even if it seems improbable. Keep in mind that you want to change your career path and your search may not yield instant results. 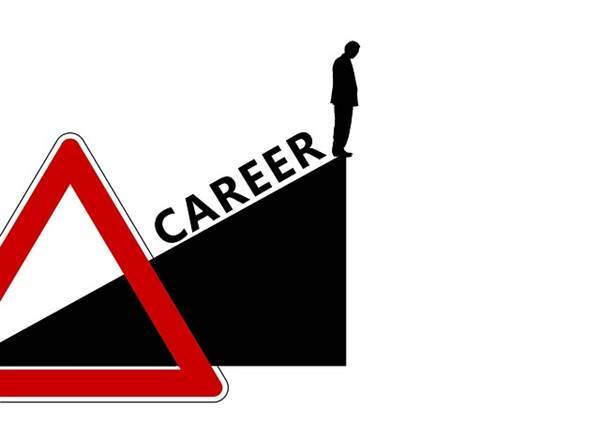 In order to find the right career path, you may have to go down a couple of different roads. You can identify activities that would bring you true satisfaction if they were a part of the work you would get paid for with the help of introspection and time. It is alright if you are not satisfied with your current job; we all make bad and wrong choices. It does not matter if you started off by choosing the wrong career path and ended up getting trapped in the wrong job. Now is your chance to find the right one and enjoy the satisfaction of doing a job that is truly made for you.